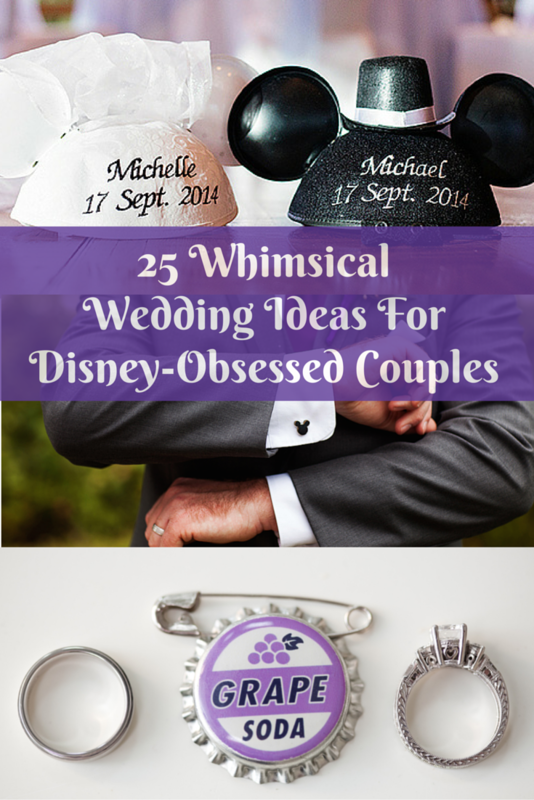 There's something undeniably enchanting about Disney, so it's no wonder so many couples want to incorporate a little bit of that magic into their wedding day. Whether you're a fan of the classic movies, the theme parks, Mickey and Minnie, the fairytale princesses or all of the above, there are countless ways to show your love for all things Disney. Below are 25 wedding ideas for the young at heart.